Millions of people suffering from Type 2 diabetes could be cured of the disease if they just lost weight, a new study suggests. 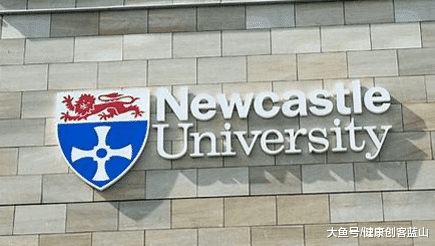 Scientists at Newcastle University have shown the disease is caused by fat accumulating in the pancreas and losing less than one gram from the organ can reverse the life-limiting illness and restore insulin production. Type 2 diabetes affects 3.3 million people in England and Wales and, until now, was thought to be chronic. It can lead to blindness, stroke, kidney failure and limb amputation. But now researchers at Newcastle have shown that the disease can be reversed, even in obese people who have had the condition for a long time. 18 obese people with Type 2 diabetes who were given gastric band surgery and put on a restricted diet for eight weeks were cured of their condition. During the trial the patients, aged between 25 and 65, lost an average of 2.2 stone, which was around 13 per cent of their body weight. 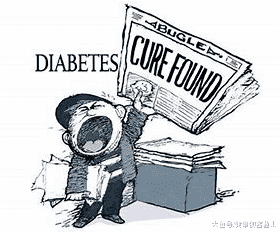 Crucially they also lost 0.6 grams of fat from their pancreas, allowing the organ to secrete normal levels of insulin. The team is now planning a larger two year study involving 200 people with Glasgow University to check that the findings can be replicated and weight loss can be sustained for two years. “For people with Type 2 diabetes, losing weight allows them to drain excess fat out of the pancreas and allows function to return to normal,” said Professor Roy Taylor, of Newcastle University who also works within the Newcastle Hospitals. “So if you ask how much weight you need to lose to make your diabetes go away, the answer is one gram. But that gram needs to be fat from the pancreas. At present the only way we have to achieve this is by calorie restriction by any means, whether by diet or an operation. Diabetes is a growing health crisis in Britain which currently costs the NHS £869m a year �C 10 per cent of the total NHS drugs bill. Type 2 accounts for about 90 per cent of all diabetes cases in Britain and the numbers of sufferers have risen by 59.8 per cent in the past decade, equating to an additional 1.2 million adults compared to ten years ago. Diabetes UK predicts that if current trends continue, five million people will have diabetes by 2025, a legacy of poor diets and lack of exercise. The illness used to be called ‘mature onset’ diabetes because it was associated with the middle-aged and elderly, but in the past 15 years it has been seen in children and in September a three year old girl was diagnosed with the condition, the youngest patient ever seen. Traditionally, Type 2 diabetes is seen as a progressive condition which is controlled by diet initially then tablets, but which may eventually require insulin injections. The new study is the first to suggest that keeping weight down can cure patients. Researchers were able to spot the link between fat in the pancreas and diabetes because of a new MRI scanning technique which allowed them to accurately test levels of fatty deposits in the organ. 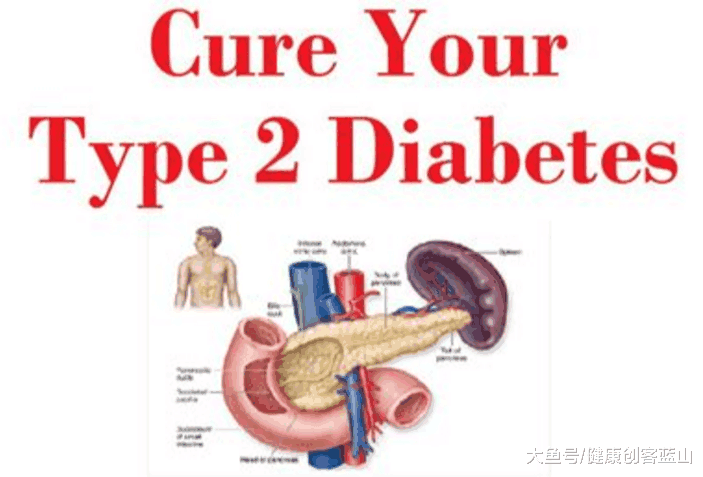 It showed that fat levels decreased by 1.2 per cent over eight weeks in diabetic patients. During the eight weeks the patients were asked to limit the calorie intake to 1200 kcal a day, around half of recommended levels. 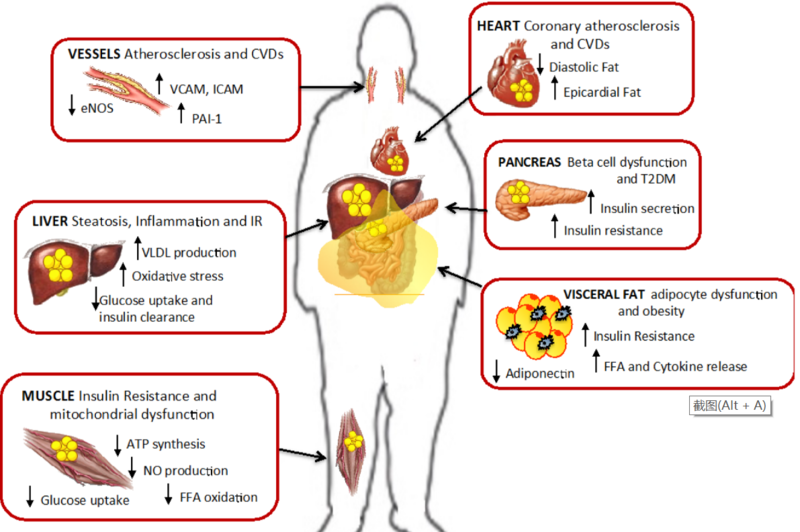 A control group of non-diabetic obese patients saw no change in the level of fat in their pancreas demonstrating that the increase in fat in the pancreas is specific to people who develop Type 2 diabetes. Naveed Sattar, professor of Metabolic Medicine at the University of Glasgow said: "This is a big deal because it shows that weight gain is triggering diabetes and that people who lose enough weight can be diabetes free and come off insulin. "What we need to do now is make sure that this weight loss is sustainable in the long term, which is why we are doing a much bigger trial to see if people can keep the weight off. Obviously some people will struggle to do that and it won't be for everyone. "But this is good news as we can now tell people that if they lose weight they will get better. Being lighter also helps people become more phsically active, which should also help keep the weight off." Charities said the study highlighted the important link between diet and diabetes. Dr Alasdair Rankin, Diabetes UK Director of Research, said: “This study suggests an important link between the amount of fat in the pancreas and Type 2 diabetes. "It highlights once again the importance of being a healthy weight to reduce your risk of Type 2 diabetes, as well as the potential for weight loss �C ideally through diet but also, where that fails, through surgery �C to reverse Type 2 diabetes. The research is being published online today in Diabetes Care and simultaneously he is presenting the findings at the World Diabetes Congress in Vancouver.